Mantua, 26 July 2013 – At a meeting today in Mantua chaired by Roberto Colaninno, the Board of Directors of Piaggio & C. S.p.A. examined and approved the half-year report at 30 June 2013. In the first six months of 2013, the European two-wheeler sector recorded a decline of 16% (-20% in scooters and -8% in motorcycles); these trends were aggravated by the long period of bad weather in most European countries. In the Asia-Pacific region, two-wheeler demand was flat. 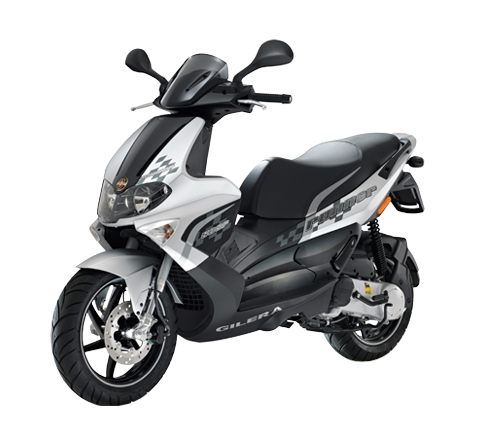 Growth was reported in India, with an 8.8% improvement on the scooter market in the first half of 2013, and an increase of 1.4% in three-wheel commercial vehicles, while in Europe light commercial vehicles were down 6.6% from the first half of 2012. 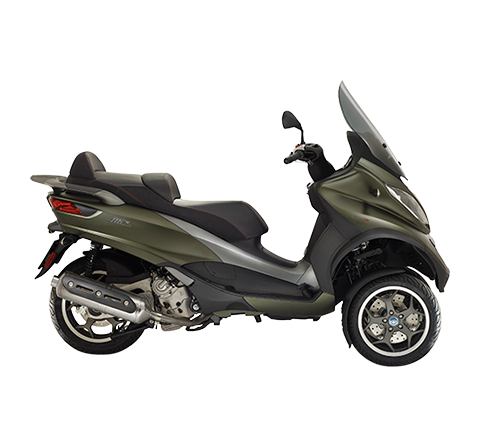 Despite the extraordinary complexity of this scenario, in the first half of 2013 the Piaggio Group kept its leadership position on the European two-wheeler market with an overall share of 17% and a 26.6% share in the scooter segment. 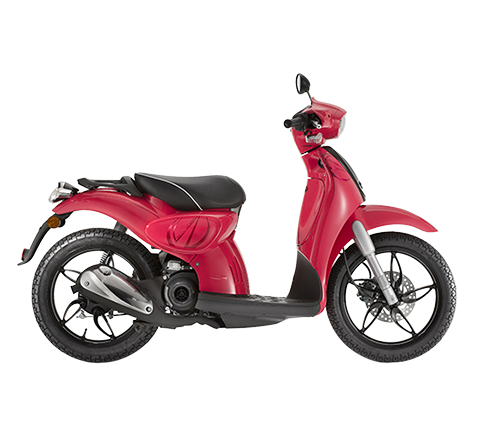 On the North American scooter market, it maintained its position as benchmark constructor, with a share of more than 22.5%. Thanks to production in the Vinh Phuc factory, the Piaggio Group strengthened its position in the premium segment of the Vietnamese market, also laying the foundation for future growth in the other countries of the Asian region. In part thanks to the Group’s expansion on the Indian scooter market, Vespa global sales in the first half of 2013 grew by 30.9% to more than 105,500 shipments, compared with approximately 80,600 in the year-earlier period. 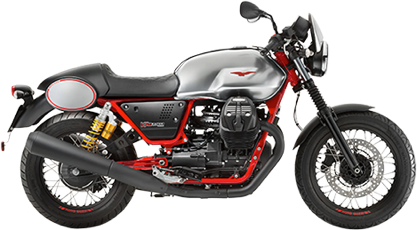 Significant growth was also reported for the Moto Guzzi brand, which bucked the motorcycle market downturn in Western countries to achieve growth of 11.2% in the first half of 2013. Constant control of costs and productivity also enabled the Group to maintain positive profit margins, with returns on revenue identical to those of the first half of 2012, without slowing its strategies for global expansion based on brand and premium price policies, leadership consolidation on the Western markets and growth on the main emerging markets. Group consolidated net sales in the first half of 2013 amounted to 671.5 million euro, compared with 764.1 million euro in the first half of 2012. In the first six months of 2013 the Piaggio Group shipped 298,500 vehicles worldwide (two-wheelers and commercial vehicles), with a volume downturn of 5.4% from the first half of 2012, stemming from a variety of situations, including the contraction in two-wheeler sales in Europe mentioned above, a slight reduction in scooter volumes in Asia Pacific and the growth of Vespa sales in India, accompanied by excellent results reported by the Group on the North American market (+12.9% in volumes). The decline in commercial vehicle sales was largely due to performance on the Italian market which, overall, saw a decrease of 23.5% in the first half. On the Indian three-wheeler market, Piaggio Vehicles Private Ltd. (PVPL) confirmed its position as the main market player, with a share of 34.1%, and achieved growing benefits from the availability of the new Apé City Passenger model launched at the end of 2012. The industrial gross margin for the period was 207.3 million euro, compared with 236.3 million in the first half of 2012, while the net sales margin was 30.9%, identical to the figure for the first half of 2012. Operating expense in the first half of 2013 was 149.8 million euro, a decrease of approximately 14.8 million euro from the year-earlier period, confirming the strong Group focus on cutting costs and keeping high levels of profitability and productivity. Consolidated Ebitda in the first half of 2013 was 100.6 million euro, compared with 114.4 million euro in the first half of 2012; the Ebitda margin was 15.0%, identical to the figure in the first six months of 2012 thanks to significant cost efficiencies achieved during the period. Ebit in the first six months of 2013 was 57.6 million euro, compared with 71.7 million euro in the year-earlier period. The Ebit margin was slightly down at 8.6%, compared with 9.4% in the first half of 2012. For the first half of 2013 the Piaggio Group reported profit before tax of 41.6 million euro, compared with 56.3 million euro in the year-earlier period. The first half of 2013 closed with a net profit of 25.0 million euro, compared with 33.8 million euro in the first half of 2012. Net debt at 30 June 2013 was 458.2 million euro. Compared to the figure at 31 December 2012, the increase of 66.3 million euro was due to the typical seasonal nature of the two-wheeler business, which absorbs financial resources in the first half of the year. The Group maintained a robust debt profile, with average maturity in the order of 2.6 years and strong liquidity back-up. Shareholders' equity at 30 June 2013 amounted to 429.2 million euro, a decrease of approximately 10.7 million euro from 31 December 2012. In February, in order to rationalise its manufacturing operations, Piaggio decided to move production of Derbi branded vehicles to Italy, gradually closing the Nacional Motor factory in Martorelles, Spain, and transferring the production activities conducted there to its Italian factories. On 15 February 2013, Nacional Motor presented an application for the “E.R.E.” procedure (Expediente de Regulacion de Empleo), which involved the provision of leaving incentives for almost all employees, under the terms of agreements signed with the unions in 2009, 2011 and 2012. Specifically the agreements of July 2012 set out the procedures and considerations to be recognised to employees in the event of termination of production operations. Under the E.R.E. 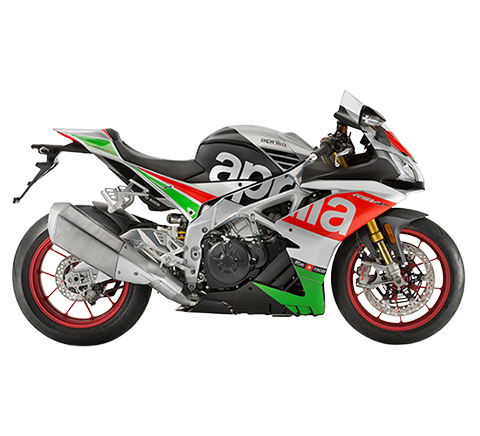 procedure, the Piaggio Group is to sustain restructuring expense estimated at approximately 6 million euro, which, in compliance with IAS 37, is attributable to 2013 income and has already impacted on profit for the first half. In March 2013 the Spanish company Nacional Motor terminated all operations and fully activated the E.R.E. procedure agreed with the government and the unions. Employment contracts are being terminated; the disposal program will be completed by 31 December 2013. 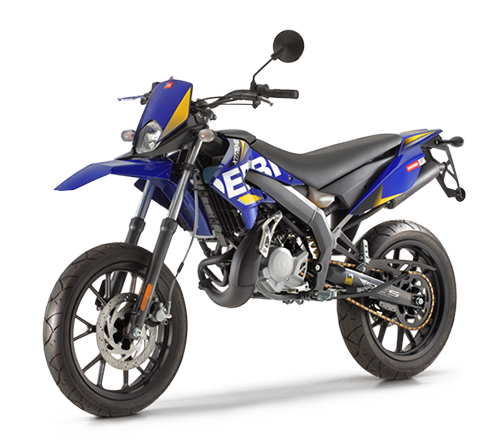 At 30 June 2013 production of Derbi vehicles had been transferred to the Italian factories. The carrying amount of the property, plant and equipment of the Nacional Motor company recognised in the consolidated half-year financial statements has been confirmed by an independent appraisal. On 24 April 2013, the National Hospital for Paediatrics in Hanoi and the Bambino Gesù Children’s Hospital in Rome launched a cooperation project to assist more than two thousand Vietnamese children aged between 0 and 18, developed with the help of Piaggio Vietnam; the project is the first initiative in the new program of social activities, “Vespa for Children”, announced by the Piaggio Group at the project launch. 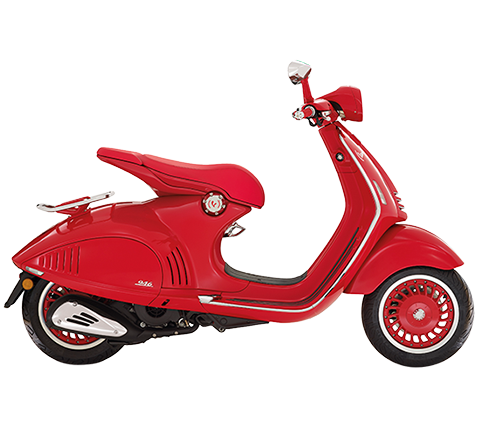 On 15 May 2013, the new Vespa 946, the most luxurious and technologically advanced scooter ever, was made available for booking in the 2013 Collection on the new global Vespa.com portal. On 14 June 2013 the Moody’s rating agency lowered the Piaggio rating from Ba2 to Ba3, with a stable outlook. On 20 June 2013, in Mumbai the Piaggio Group presented the new Vespa VX, produced in India at its Baramati factory, and announced an important program for the expansion of the Vespa range on the Indian market. Developed specifically for India, the Vespa VX is an evolution of the Vespa LX and joins the Vespa model currently marketed in India, offering enhanced content in terms of comfort, new design elements and a new braking system with a front disk brake. The new VX is fitted with the 125cc 4-stroke 3-valve engine developed by the Piaggio Group expressly for the Indian two-wheeler market: a particularly silent and eco-friendly engine, with a significant reduction in acoustic and exhaust emissions and exceptionally low fuel consumption levels, among the best in the world, with a capacity of more than 60 km on a litre of petrol. The Piaggio Group scooter offer for the Indian market will be further expanded later this year, with the production start-up in Baramati of the new Vespa S. Piaggio Vehicles Private Ltd. (PVPL), the wholly owned Indian subsidiary, is also preparing to launch the Vespa 946, the extraordinary scooter that made its debut on the European markets at the beginning of June. On 27 June 2013, the Tribunal de Grande Instance in Paris recognised Piaggio copyright on the external form of the Vespa and ordered the destruction of 49 scooters exhibited at the Salon de Moto et du Scooter in Paris, which were found to have clearly infringed Piaggio copyright. The company responsible for the violation was ordered to pay legal costs. The Piaggio Board of Directors approved procedures for the development of the “Vespa for Children” charitable project, set up for humanitarian purposes to develop healthcare and social welfare initiatives for children in the world’s poorest regions and in the developing countries. Piaggio intends to devolve funds to the project for an amount equivalent to not less than 1% of the net profit of the previous year. A committee has been formed to assess future charitable initiatives and coordinate operations on the Vespa for Children project. The Vespa for Children project was announced for the first time on 24 April 2013, at the inauguration of cooperation between the National Hospital for Paediatrics in Hanoi and the Bambino Gesù Children’s Hospital in Rome, to treat more than two thousand Vietnamese children between the ages of 0 and 18, thanks to the contribution of Piaggio Vietnam.